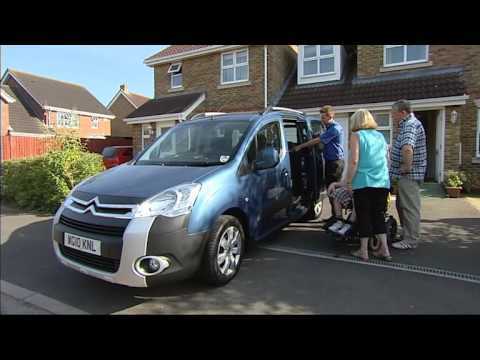 Motability Who can use the scheme? Adaptations and wheelchair accessible vehicles are also available. You need to have at least 12 months award length remaining when you apply. An application for a car can also be made on behalf of a child aged three or older, who is entitled to the mobility allowance. Even if you don't drive, but receive the allowance, you can apply for a car as a passenger and propose two other people as your drivers. If you are under 65 and have a disability but are not currently receiving the Higher Rate Mobility Component of the DLA you may be entitled to this allowance. Alternatively, you can call 0191 427 1566 to speak to a specialist.